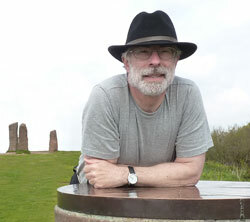 Paul D. Burley is an archaeo-engineer, researcher and author investigating sacred symbolism of ancient and indigenous cultures. His research interests include historic and prehistoric architecture, engineering, science and technology. Paul's latest book Stonehenge: As Above, So Below (New Generation Press, 2014) identifies the astronomical 'Grand Design' constructed across the Stonehenge sacred landscape a thousand years before the megaliths of Stonehenge were erected. The book also describes the original design and intend of the monument. 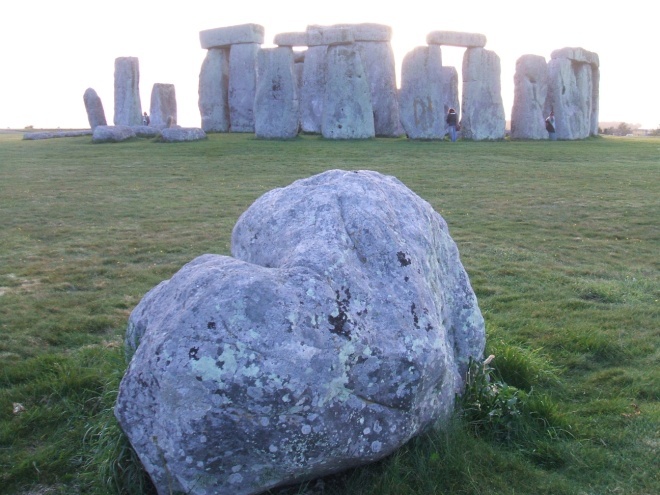 It changes significantly our understanding of Stonehenge and Neolithic Britain as a whole. Paul is also the author of The Sacred Sphere: Exploring Sacred Concepts and Cosmic Consciousness through Universal Symbolism (Beaver's Pond Press ©2012). Please welcome our Author of the Month for December, Paul Burley.